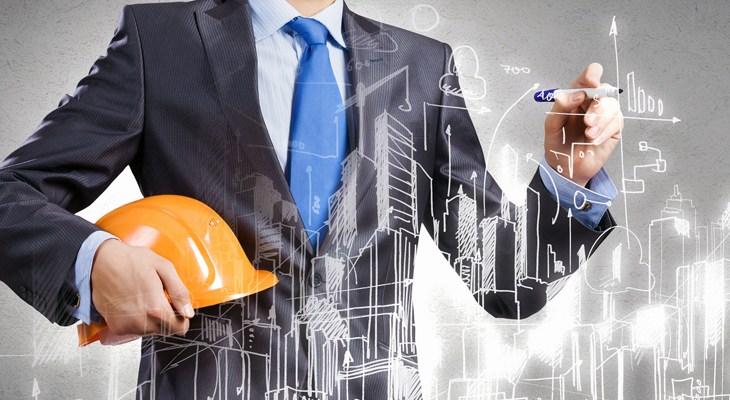 Construction management is a professional service that deploys specialized tools and techniques to manage the planning, design, and execution of a project from its initiation to completion. It is a broader field that helps project owners and contractors develop a streamlined construction process that covers everything from resourcing to risk management. Defining project scope, planning, risk management, organizing multiple activities, cost management, scheduling, and implementing effective strategies are some of the aspects of a large construction project. Bar charts are often used by managers to resource the project. It is a simple process to plan a logical breakdown of various critical activities and the expected time required to carry out these activities. Every activity requires a different set of resources which must be identified. Equipment, labor, and materials are some of the basic resources needed to execute a project. Various activities can be moved back and forth in time to manage resources. The bar chart is one of the traditional techniques for contractors to identify the needed materials. Ordering materials in accordance with the project requirements is a critical activity. Late delivery of materials can create many problems for the construction team down the road. Since delivering a project on time and within agreed cost is imperative, the project management team must ensure the timely delivery of materials. An effective material management strategy also deals with material storage and degradation. There are so many things that can go wrong during large construction projects. When things deviate from the plan and schedule, it leads to late delivery and increase in costs. Heavy rains, the absence of employees, and unavailability of materials are some of the unexpected situations that require a contingency plan. Having an appropriate amount of slack time can help the construction team deal with contingencies. Construction is one of the most difficult jobs which involves a plethora of complications and technicalities. Only a well-versed project management team specializing in construction can effectively handle complex situations and risks. Having a sound risk management plan in place helps the construction team mitigate or eliminate the impact of various unfavorable factors. Proper communication and coordination is important when it comes to managing risk. At Quality Millwright, we also provide construction and project management services in Edmonton and across Alberta. Feel free to discuss your next project with us.